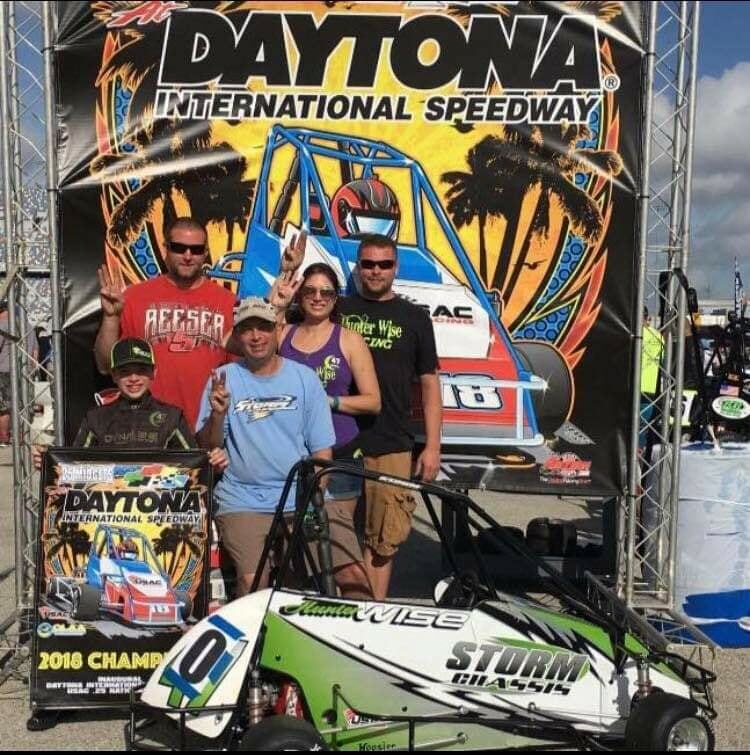 2018 USAC National Champion x 3! 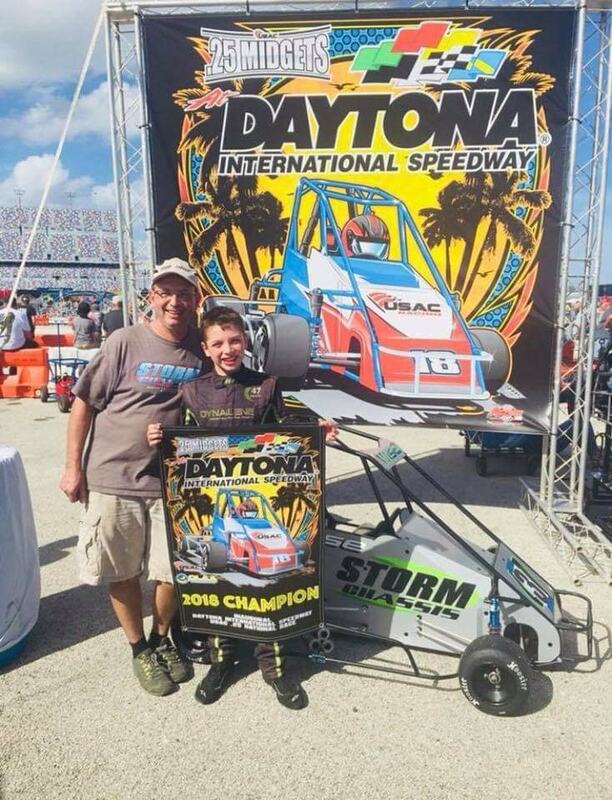 Hunter Wise debuted the all new Storm on the USAC .25 tour at Daytona in February. 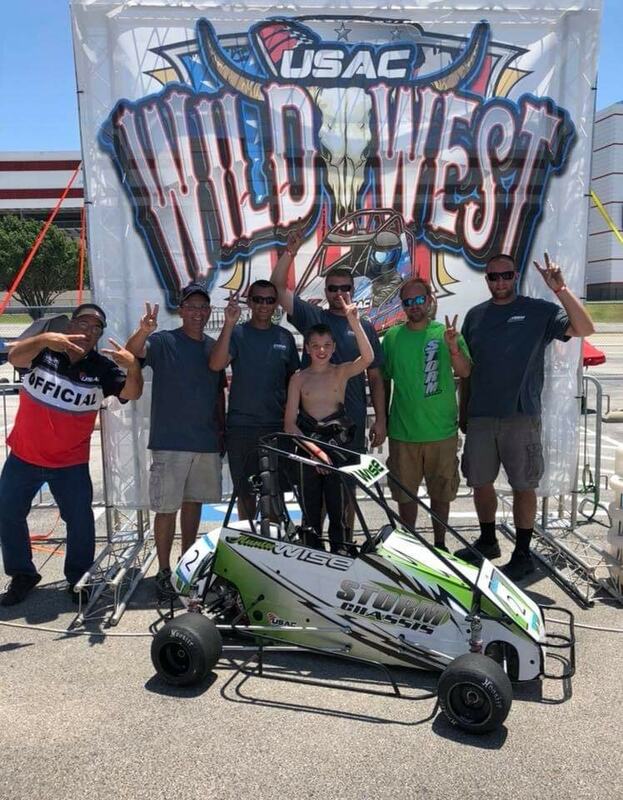 The team Took the Competition by Storm winning 3 National A mains that weekend in Sr Animal, Lt World Formula and Lt 160. 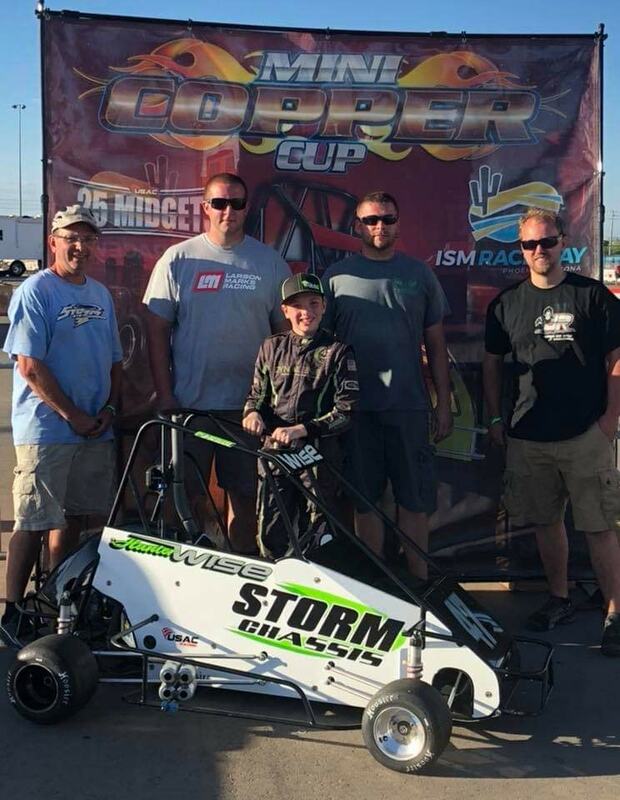 From there, Hunter took his Storms to victory lane 4 more times on the National tour and with many podiums in between he was able to lock up the 2018 USAC National Championships in Lt 160, Lt World Formula and Lt Mod Formula! 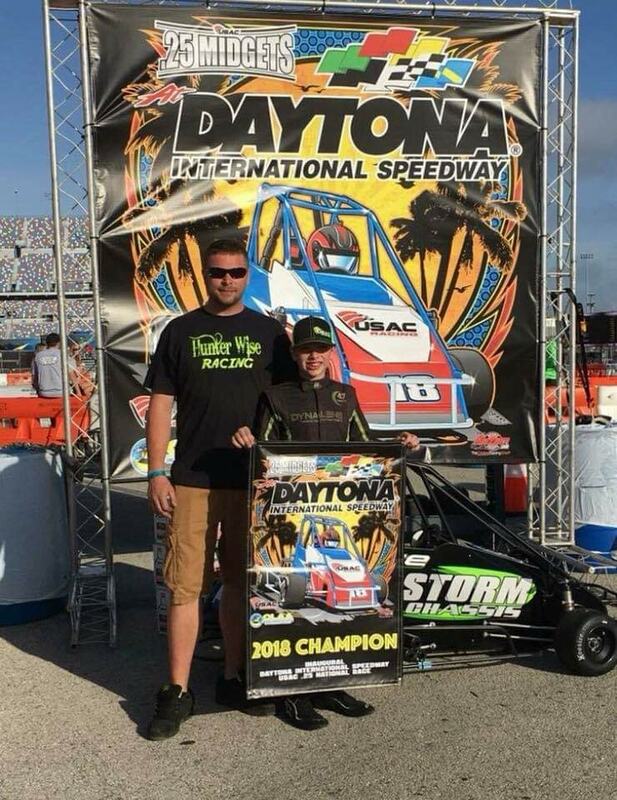 In the Jr Honda and Jr Animal divisions Gunnar Pio wheeled his ’18 Storms to podium finishes at multiple National events and was able to bring home a 4th and 2nd in the Jr Honda and Jr Animal National rankings in only his first year on pavement! 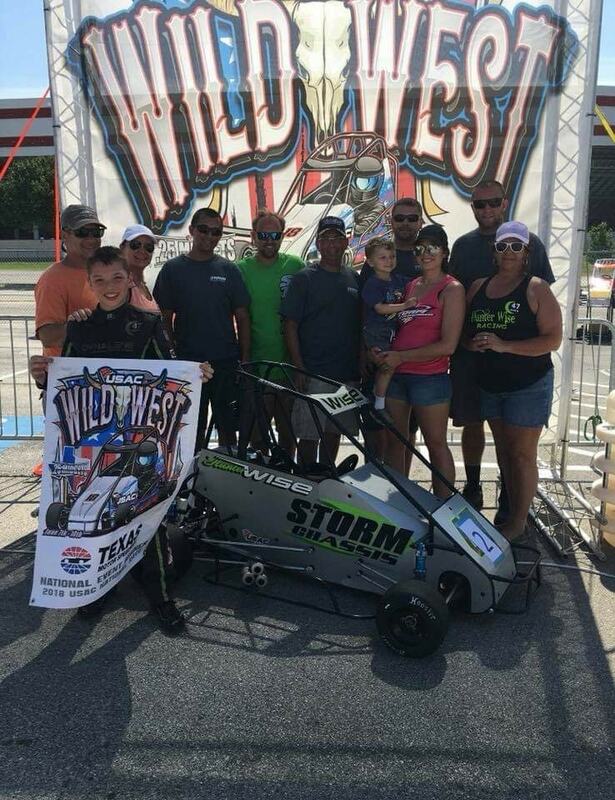 Congratulations to all the Storm drivers and families on your accomplishments in 2018! 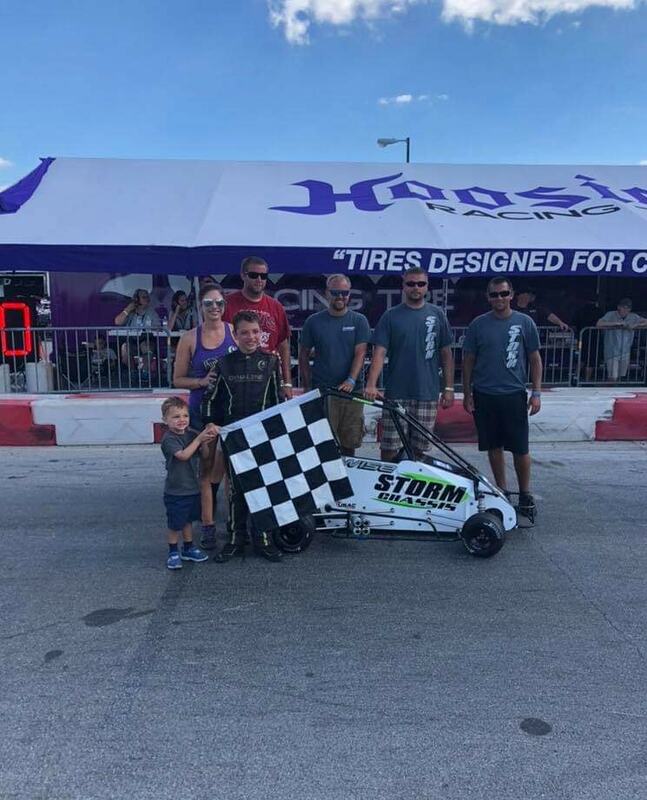 The Storms rolled in this year and the forecast isn’t showing any chance of letting up, Contact us today if you’re ready to Take the Competition by Storm! ← Don’t say we didn’t warn ya!